Someone once said bacon makes everything better, and they were right. This soap will keep a smile on your face with the smell we all love so much! 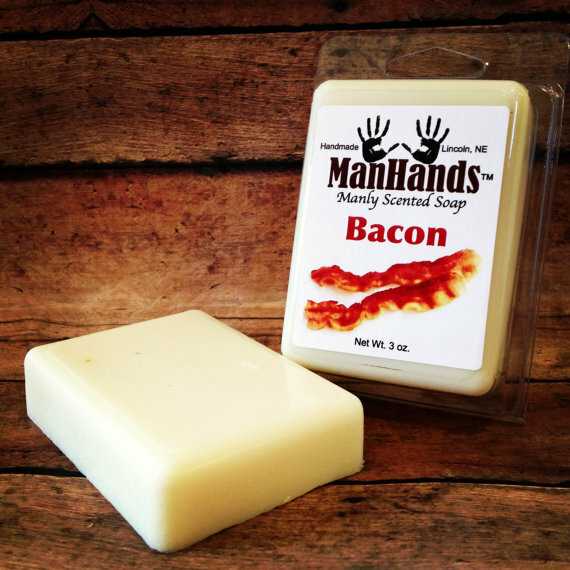 Go to Man Hands Soap.